Home Announcements	Grow Your own LINEN? Check out this kickstarter! that your followers might be interested in learning about it. 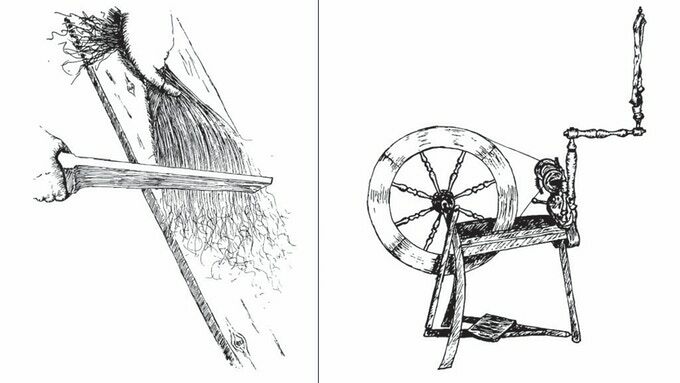 That’s what my book’s about: how to grow flax and transform it into cloth. love it if you could help spread the word. 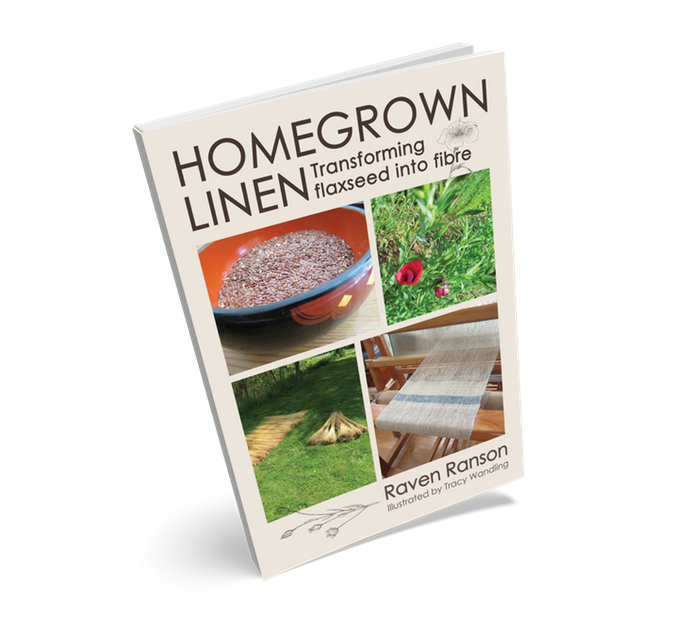 Homegrown Linen: Transforming Flaxseed into Fibre. apocalypse and how this book will help you survive such events. What an intriguing idea. Please, go back her – this is really a cool niche. I should have posted about this a couple of weeks ago but lost it in my email account. Fortunately, we’re not too late. Two in the Top Three ain’t Bad! “Grow More Vegetables” On Sale Today for $1.99! THE VERY FIRST Chocolate Pudding Fruits!!! My 2017-2018 Goal: 2000lbs of Food! My mom and I were wondering if fabric can be made from cottontail puffs. . . It’s kinda similar to cotton..